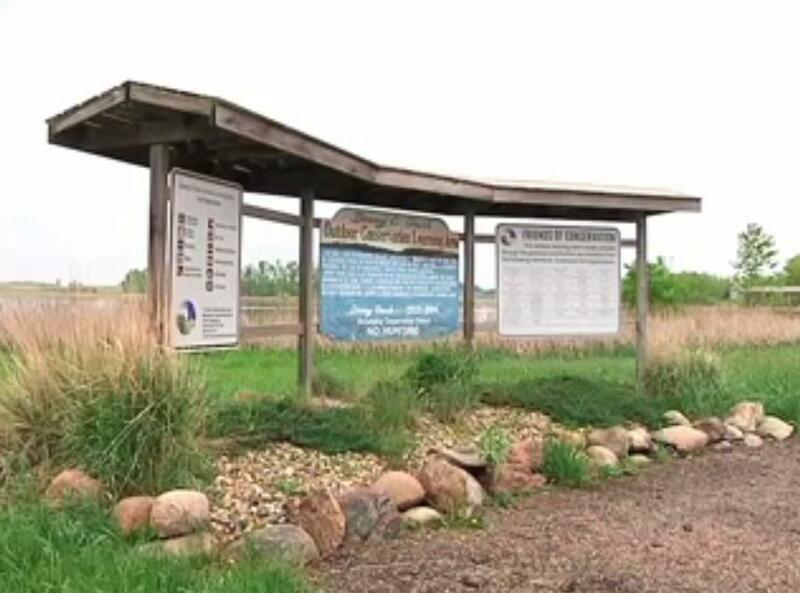 The video of John talking about the Dewey C. Gevik Outdoor Conservation Learning Area is on the KDLT TV website now. Click here to see the video! Thanks, KDLT TV and Jill Johnson, for the story!